Provides a dynamic list of available apartments to online prospects, in real time. 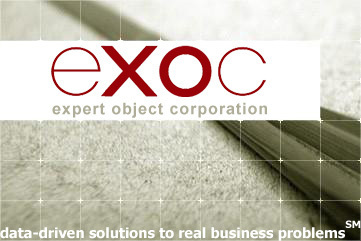 Expert Object Corp. provides data-driven solutions to business problems. With nearly two decades of experience developing applications for the multifamily property management industry and futures-trading industry, EXOC allows you to manage your unique business problems the way that you want to manage them. 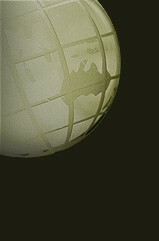 We also enhance your current systems so that they deliver more value to you now. Find out today what EXOC can do for you. We understand what traders need from their data. EXOC has been serving the industry since 1987. We have nearly a decade of experience working with the multifamily property management industry.